Welcome to the official GHCC app. In the app you will be able to watch and listen to past messages, keep up with what is going on at GHCC, and more. 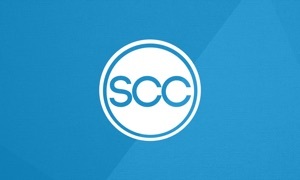 The Golden Hills Community Church App was created with the Subsplash App Platform.